We take great pride in providing the best dryer vent cleaning services to our customers, so you can trust the job will be done right the first time. We guarantee you’ll be pleased with the results. 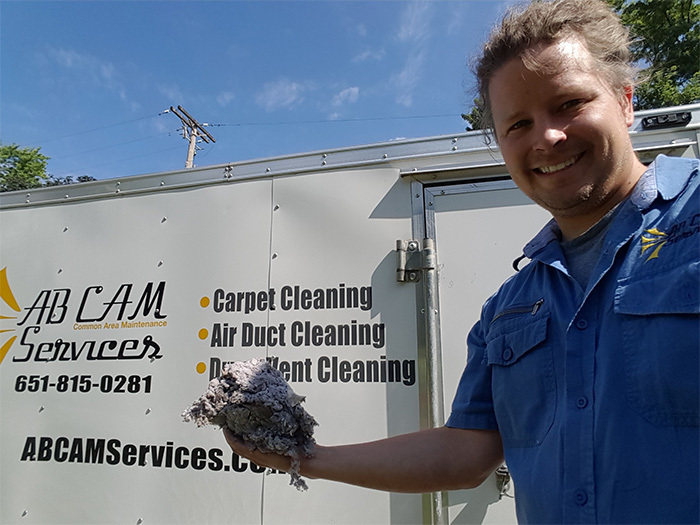 AB CAM Services offers single-family residential dryer vent cleaning and offers contracts for multi-family dwellings. Let’s face it, laundry is a constant in every household. Today’s high-tech washers and dryers cannot alleviate the fact that over time lint can and will build up in dryer hose lines and vents. When is the last time you inspected your dryer vent? If it is taking longer than usual for clothes to dry, you may have a lint build up in the dryer vent hose. According to the National Fire Protection Association, lint build up is a common cause for dryer vent fires. These fires happen more frequently than you might imagine. 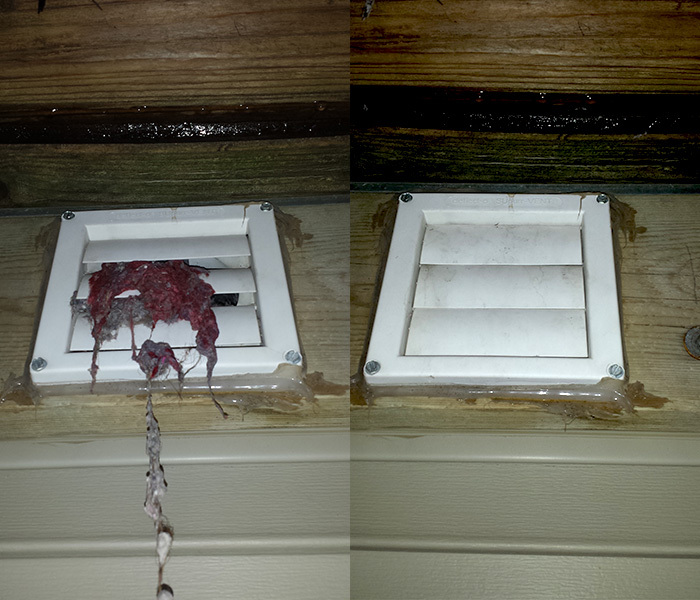 Regular dryer vent maintenance is can play an important part in preventing such fires. If you’re wondering how frequently your dryer vent should be cleaned, we recommend at least once a year; however, the frequency you need may vary depending on quantity of laundry your processing. Any questions about dryer vent maintenance, please contact us. We’d be happy to discuss your situation. We take great pride in providing dryer vent cleaning services to our customers, so you can trust the job will be done right the first time.